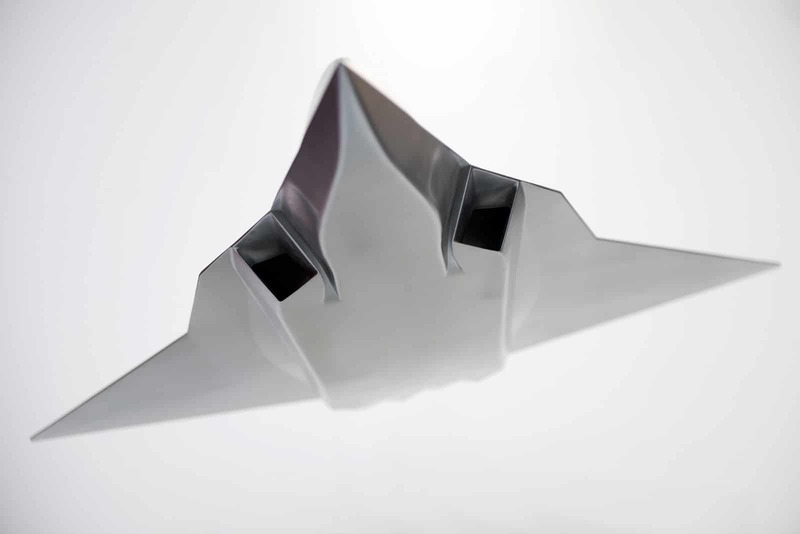 France and Germany have awarded the first-ever contract – a Joint Concept Study (JCS) – to Dassault Aviation and Airbus for the Future Combat Air System (FCAS) programme. The launch of the JCS was announced by the French Minister of the Armed Forces, Florence Parly, and her German counterpart, Ursula von der Leyen, at a meeting today in Paris. Eric Trappier, Chairman and CEO of Dassault Aviation, said: «This new step is the cornerstone to ensure tomorrow’s European strategic autonomy. We, as Dassault Aviation, will mobilize our competencies as System Architect and Integrator, to meet the requirements of the Nations and to keep our continent as a world-class leader in the crucial field of Air Combat Systems». Dirk Hoke, CEO of Airbus Defence and Space, said: «FCAS is one of the most ambitious European defence programmes of the century. With today’s contract signature, we are finally setting this high-technology programme fully in motion. Both companies are committed to providing the best solutions to our Nations with regard to the New Generation Fighter as well as the systems of systems accompanying it. We are truly excited about having been given this opportunity and appreciate the trust placed in both our companies». This planned Next Generation Weapons System will consist of a highly capable manned «New Generation Fighter» (NGF) teaming with a set of new and upgraded weapons as well as a set of unmanned systems (Remote Carriers) linked by a Combat Cloud and its Ecosystem embedded in a System-of-Systems FCAS architecture.